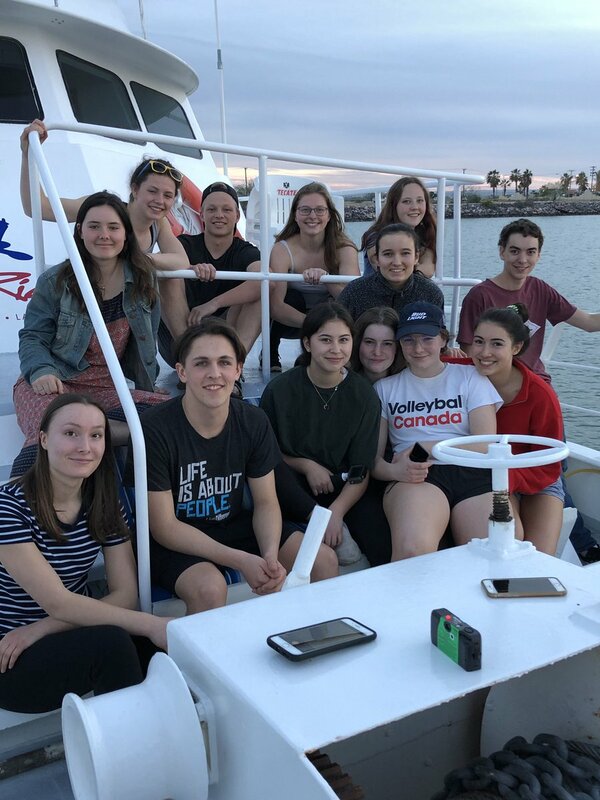 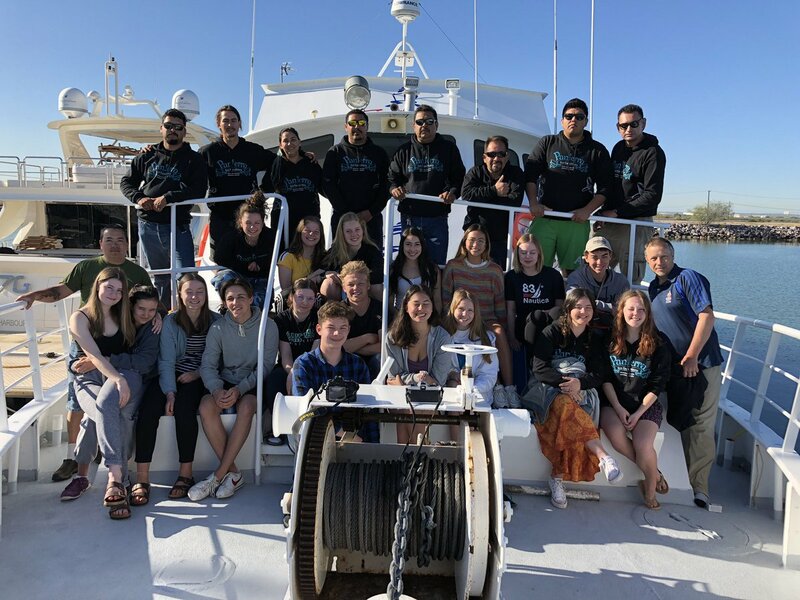 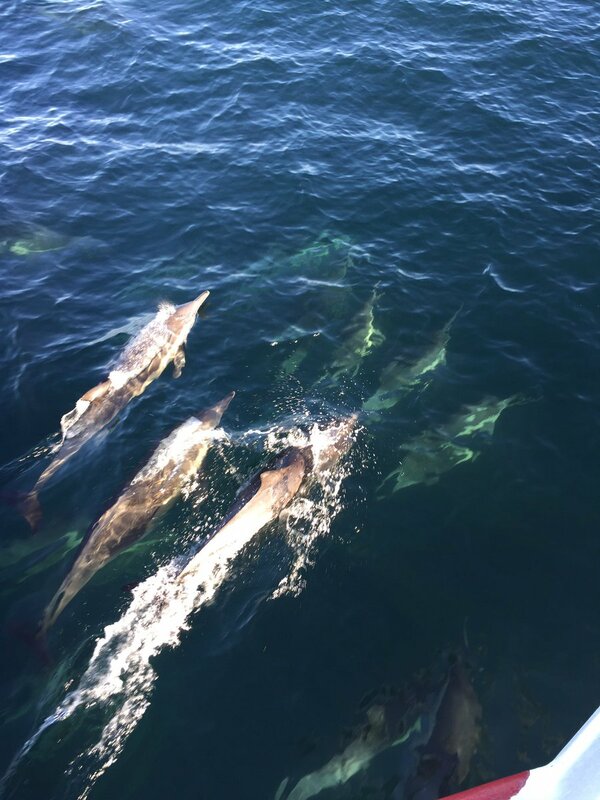 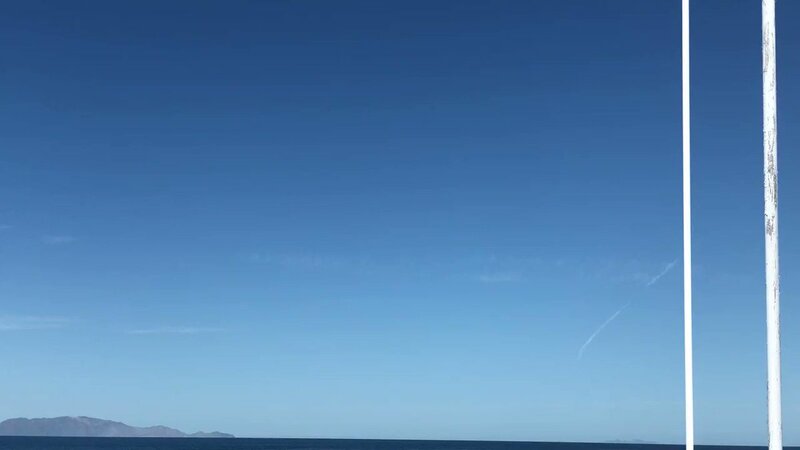 Day 1 of the @OakBayHigh marine biology field trip in the Sea of Cortez. 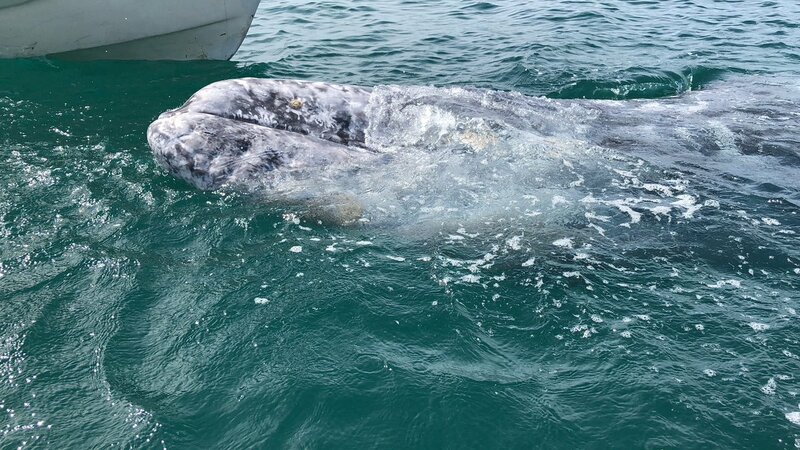 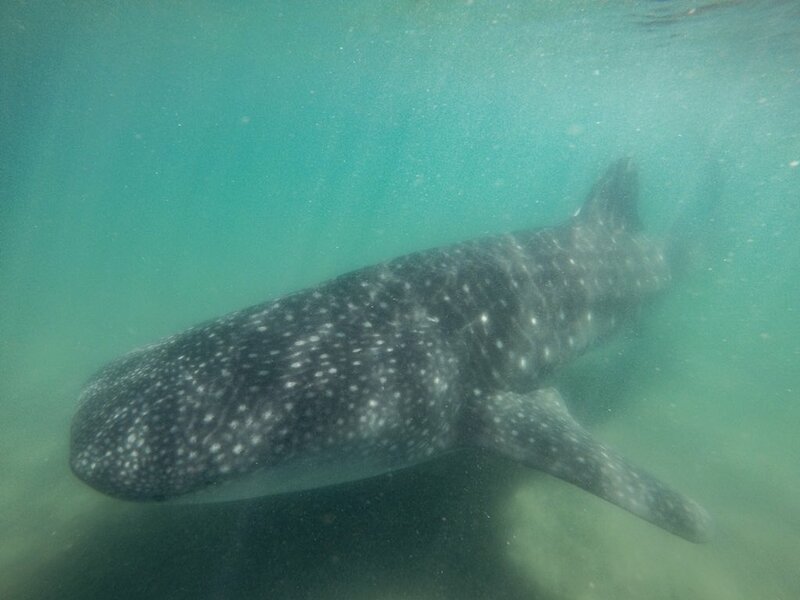 Tomorrow is an early start to see the birthing lagoons of the grey whales! 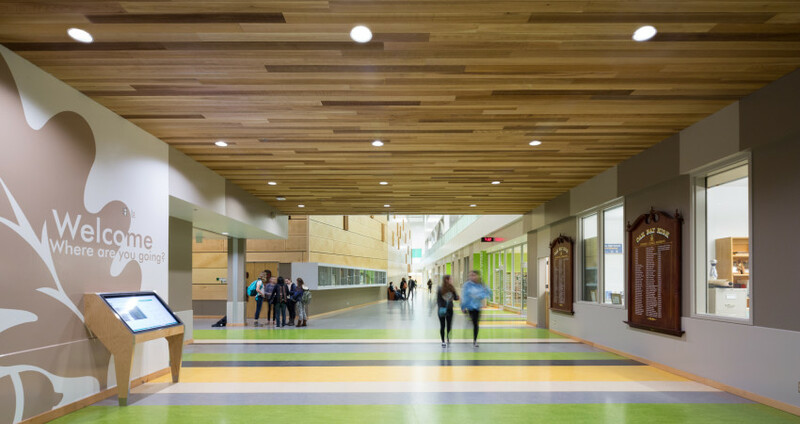 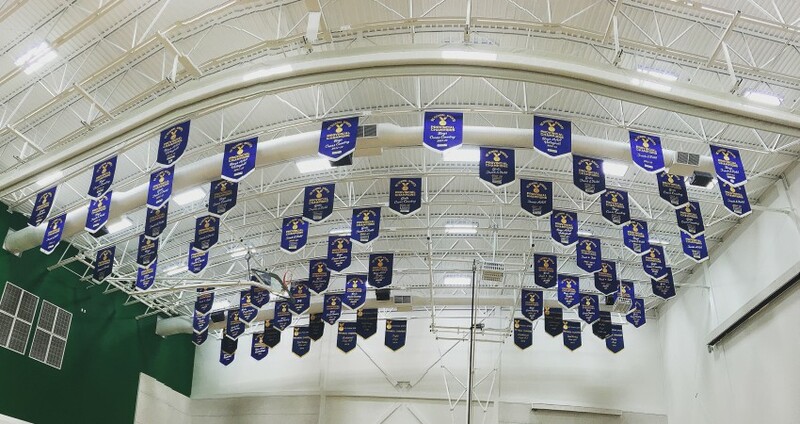 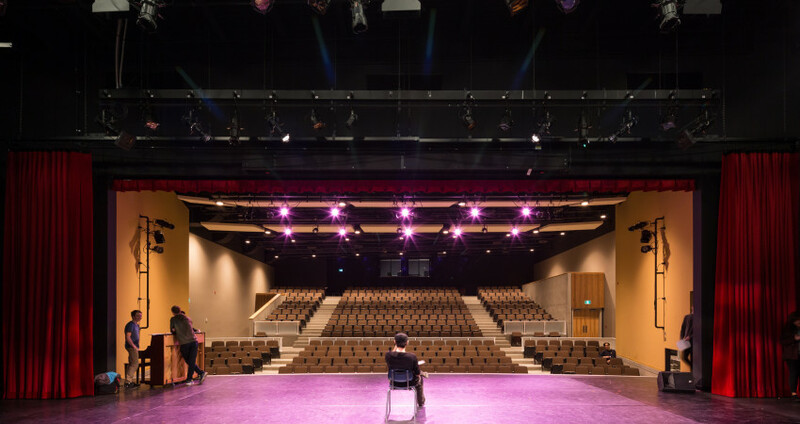 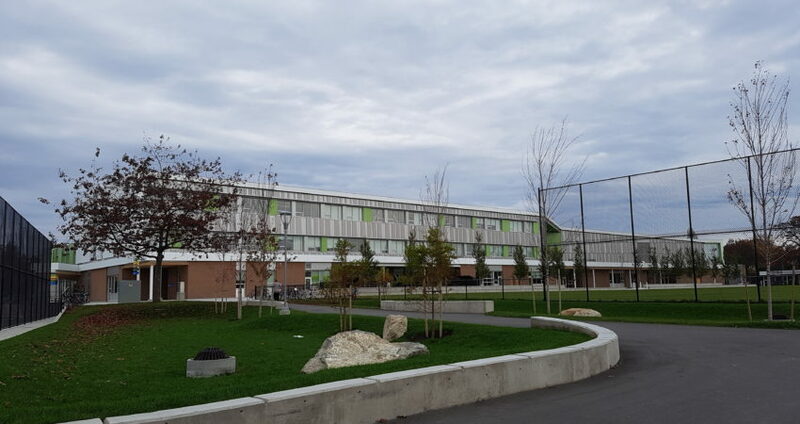 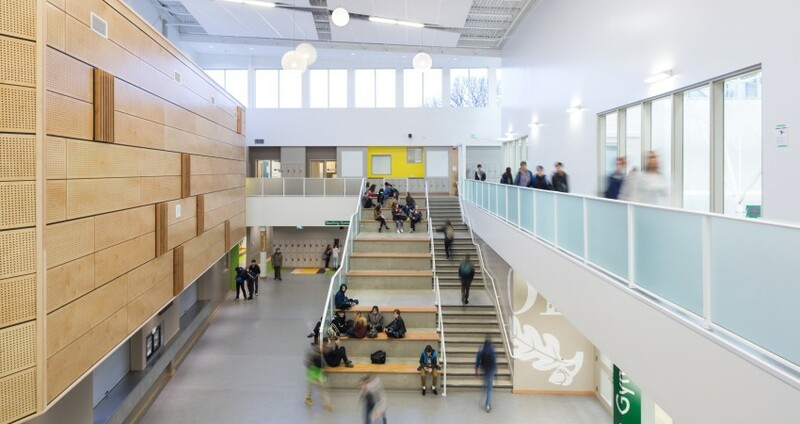 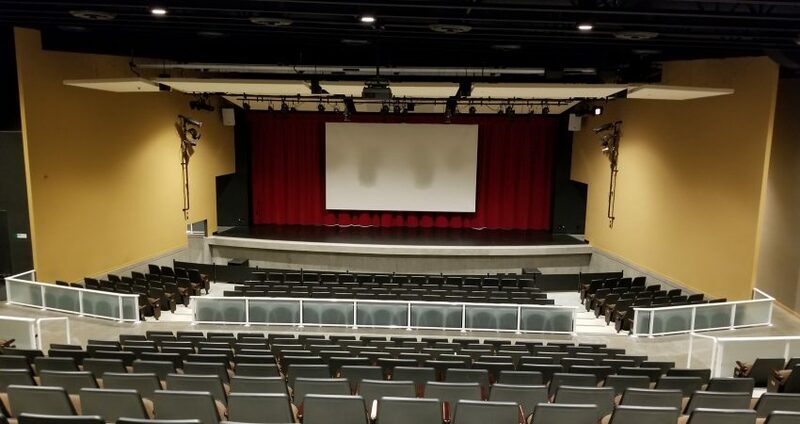 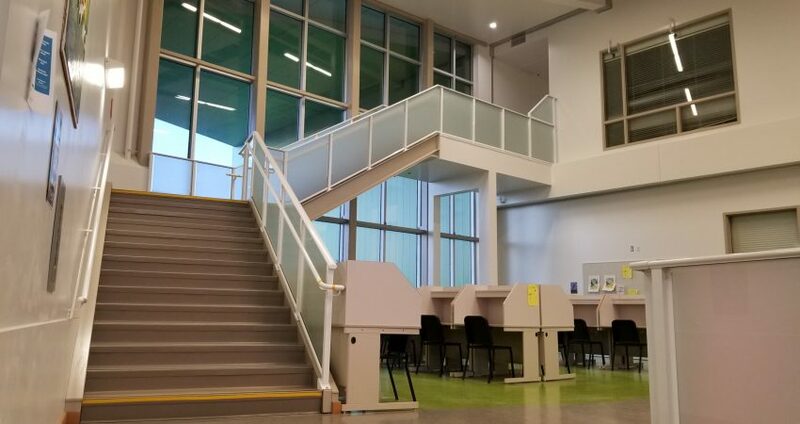 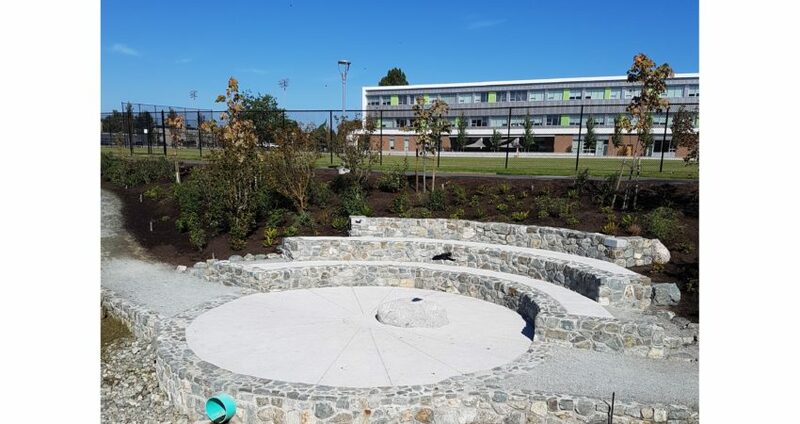 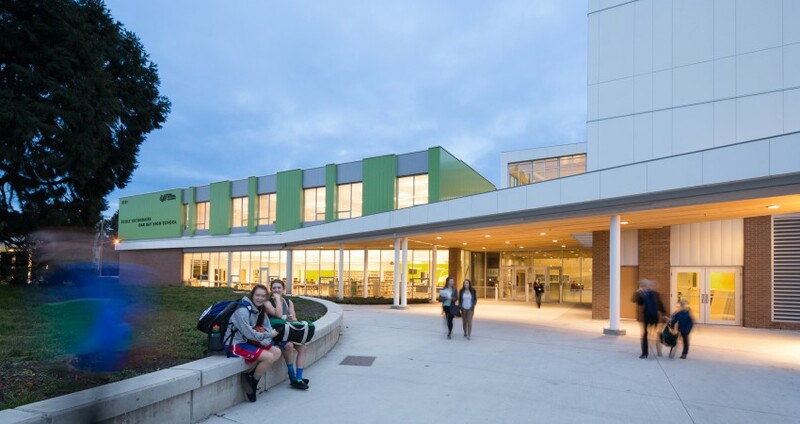 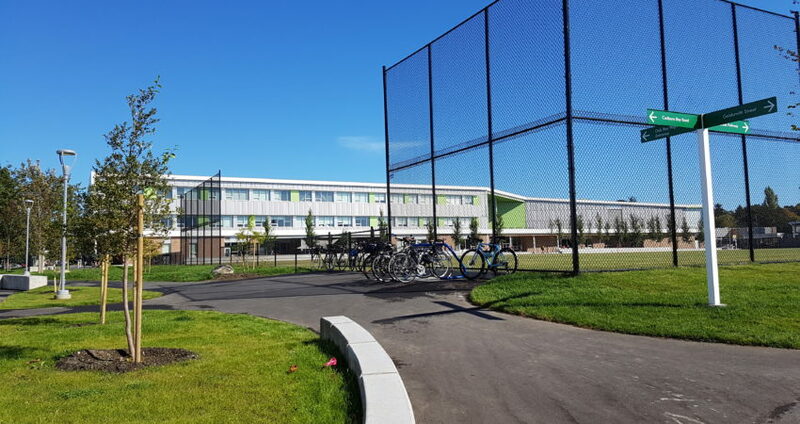 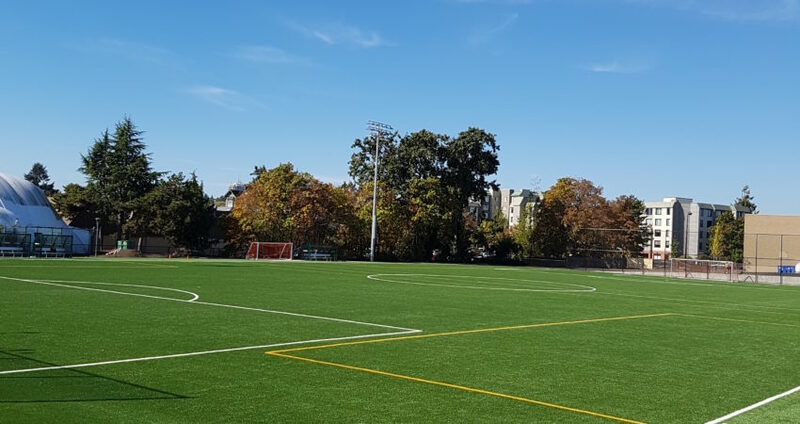 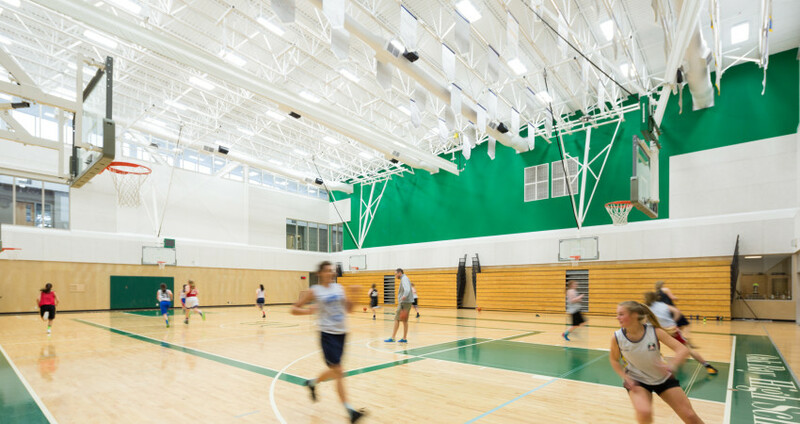 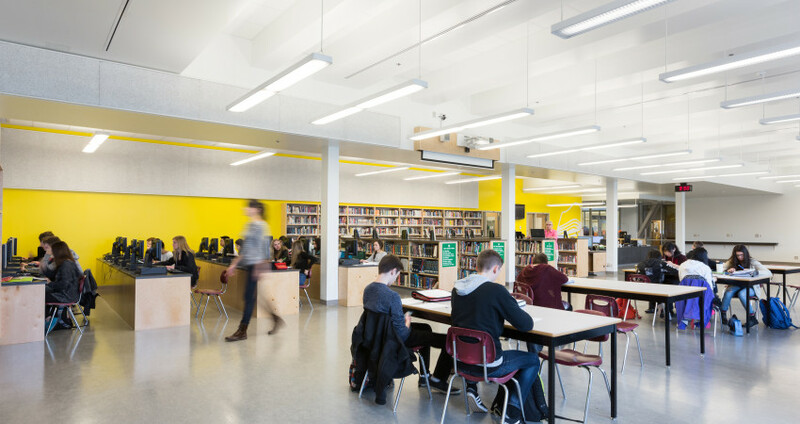 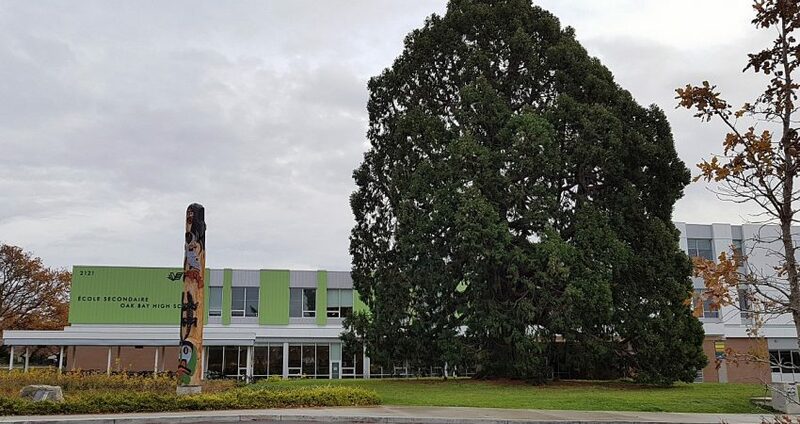 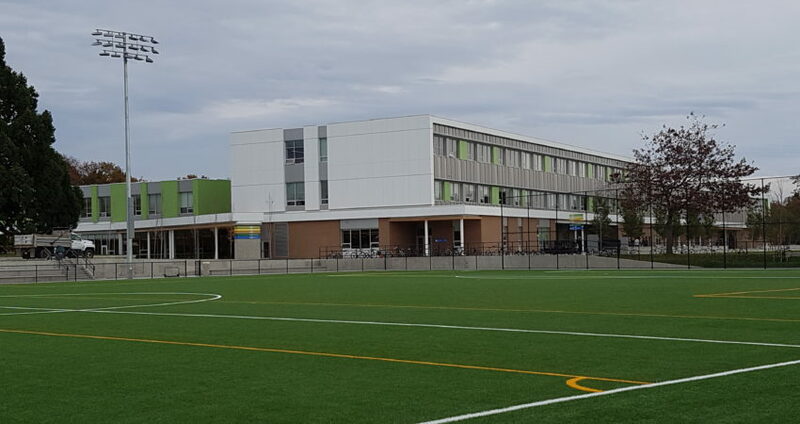 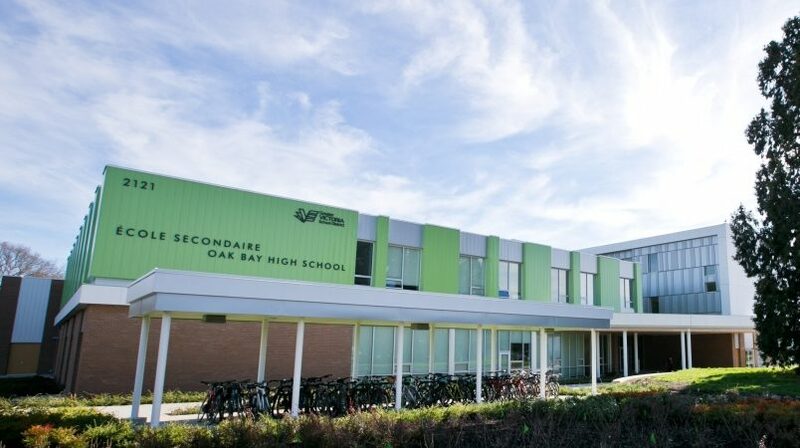 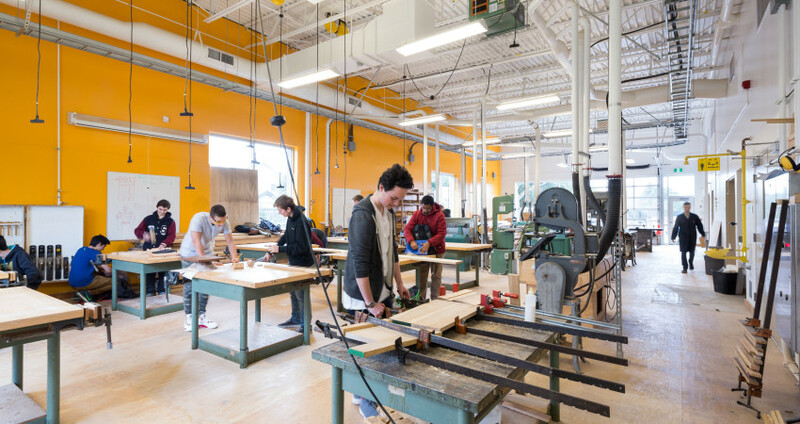 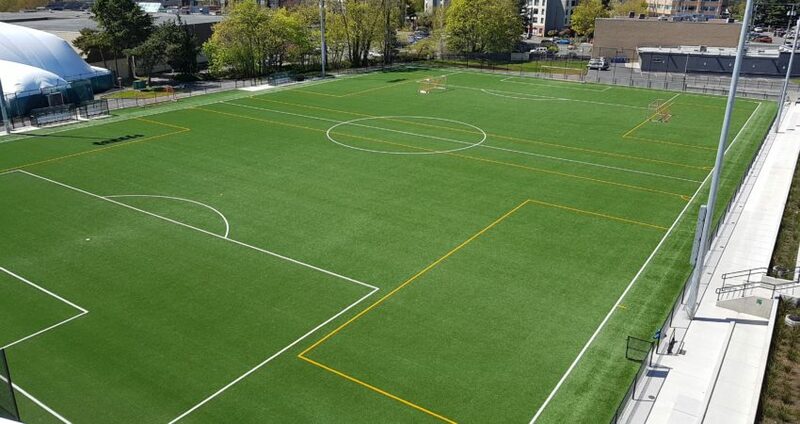 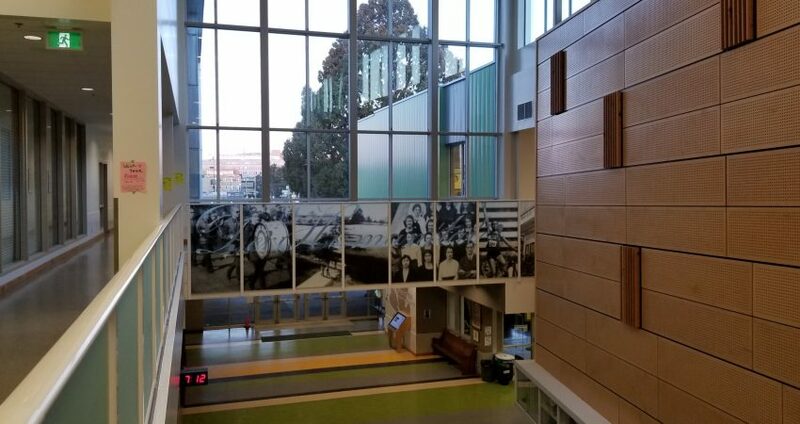 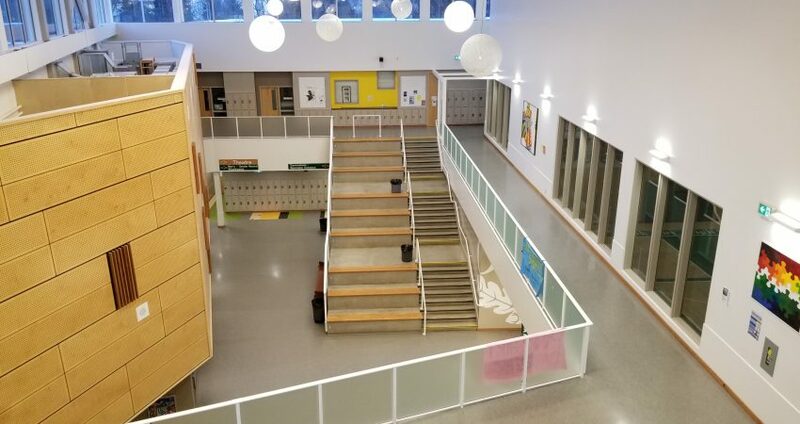 Oak Bay High School is renowned for its outstanding academic, artistic and athletic accomplishments — a tradition of excellence and innovation that has been built over many years by the talents and efforts of students, teachers and administrators.